S-R-H-H, Ent. 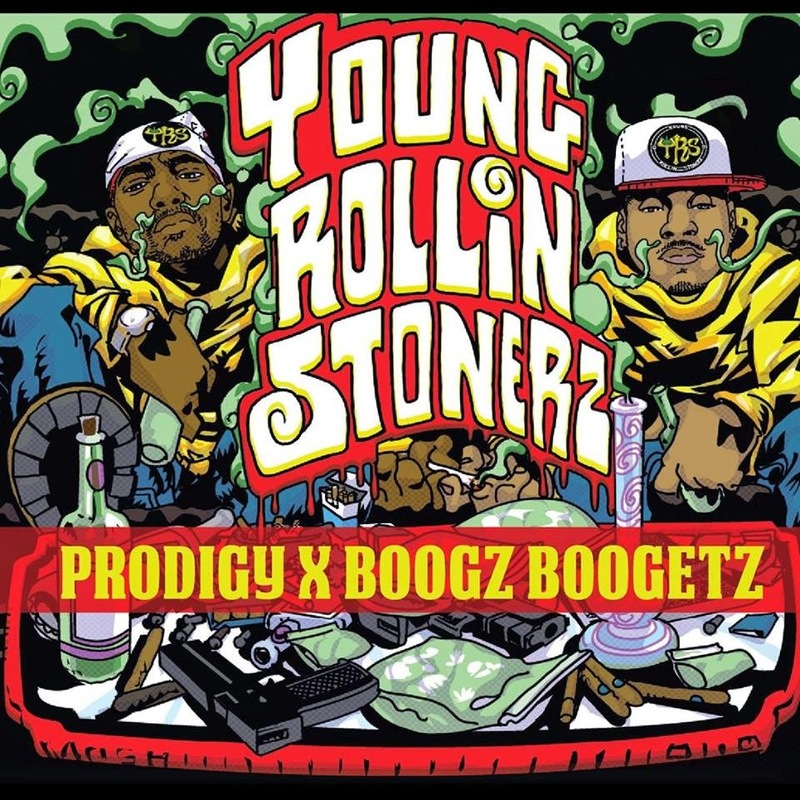 - Official Blog: Prodigy of Mobb Deep & Boogz Boogetz - Young Rollin Stonerz (2014) Out now! Prodigy of Mobb Deep & Boogz Boogetz - Young Rollin Stonerz (2014) Out now! Veteran emcee Prodigy of Mobb Deep teams up with Boogz Boogetz to release "Young Rollin Stonerz" through Infamous Records. 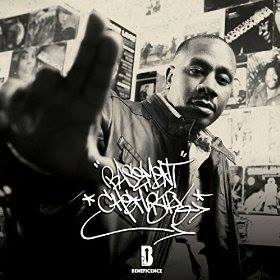 The 11-track deep album is featuring artists like: KC Da Beatmonster, and offers productions from: Drew Skillz, J.C. Syn, KC Da Beatmonster, King Tut, League Of Starz, Outkast 2 Da Game, and Zam.